More and more Americans are living paycheck to paycheck. By offering AutoPayPlus, you can provide an attractive payment option to your customers and get them on the road to a brighter financial future. Customers build equity faster and improve their trade-in position sooner. AutoPayPlus is the only payment service to the Automotive, RV and Power Sport industries that offers the power of automated payments combined with valuable credit and credit monitoring services for consumers. It's a model for ​financial ​goal attainment. 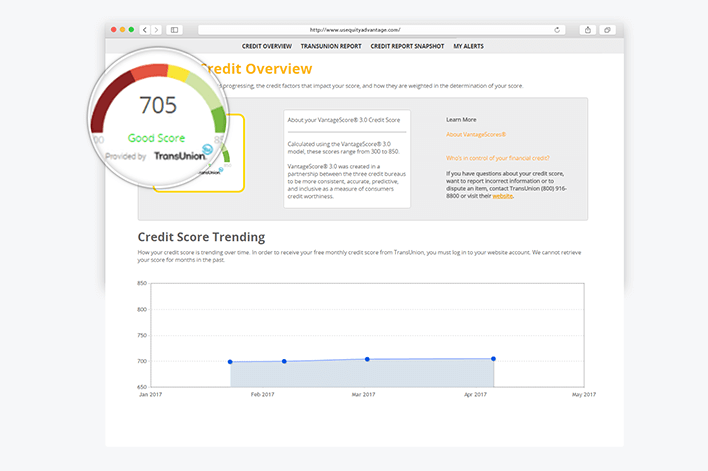 U​SEA's mission is to empower consumers to make smarter financial decisions, reduce debt and save for the future. We offer automated payment services, equity acceleration, credit score monitoring and tools to help Americans as they purchase their homes, buy cars, send their children to college and provide for their families. Our goal is for our end customers to have the peace of mind that comes with debt freedom and the promise of a brighter financial future. 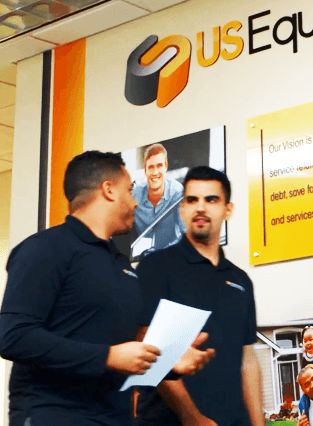 The company’s signature AutoPayPlus™ ​service helps everyday people build equity and save money in interest payments by providing automated payment strategies. USEA partners with independent agents, ​Automotive dealers, ​Recreation ​Vehicle dealers, and ​Power ​Sports dealers. Our partners ​span from publicly traded companies ​to independent business owners. 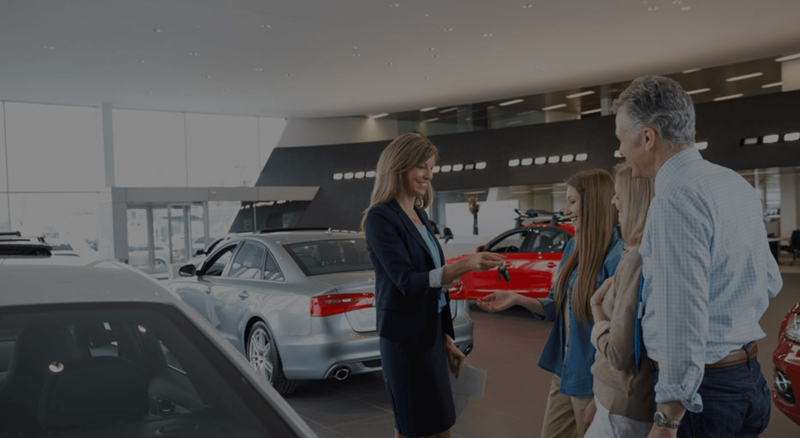 Visit the AutoPayPlus site or Learn more about partner solutions. The company’s new menu of e-solutions make it easier for the millenial generation of digital natives and others to automate their bill payments, organize their finances, monitor their credit, and create a budget and savings plan for the future all in one place.